These are the Aliens Essential Comics-stories which have stood the test of time . . . and kept readers awake at night. 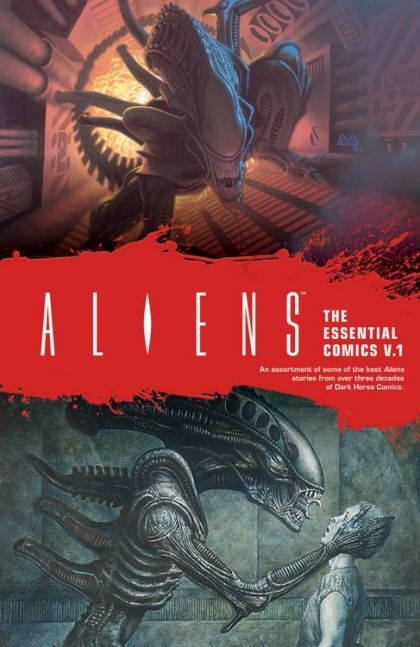 Complete in this first volume is the initial Aliens trilogy-Outbreak, Nightmare Asylum, and Earth War, in which Hicks and Newt-and eventually Ripley-join forces to battle an infestation of Aliens both on Earth and in the wider galaxy.